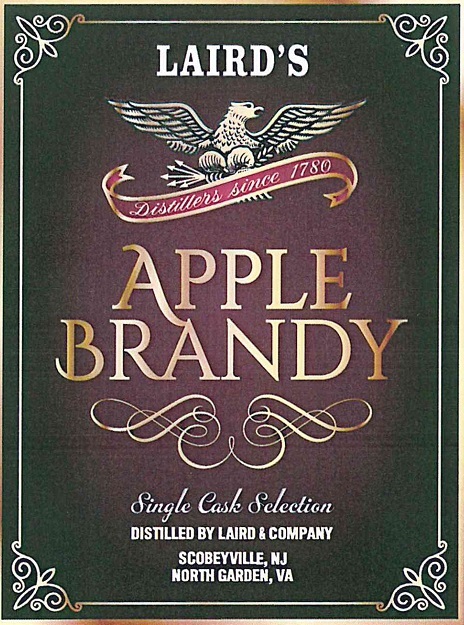 The Wine and Cheese Place: Laird's Apple Brandy Single Cask. 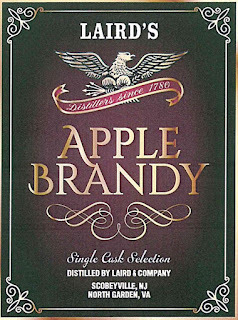 Laird's Apple Brandy has been distilled for ten generations by America's oldest family distillers since 1870. Filled by hand, our Single Cask Selection is specifically chosen for you form our historic internal Bonded Warehouse No 1.